Mumbai a wonderful city so Navi Mumbai being a city of wonders. “Paradise Sai Wonder” an 18 storied residential tower with wonderful 1 & 2 BHK Flats in a wonderful city Sector 35 (F), Kharghar, Navi Mumbai.At Sai Wonder, your beautiful paradise is adorned with carefully chose elements that will illuminate your fine class living. Designed with premium and excellence architecture, the project is a first class distant to go well with your taste of a quality home. You will get a new life for yourself with eternal work of art that will definitely fulfill your each day with fresh air and sunshine. Charming surroundings make living for every family more pleasurable in the middle of lush green attractive trees and divine beauty. Feel the clean and pure air that assures to be the most unimpeachable of creations. Every apartment of Sai Wonder is a combination of designing and contemporary styling which comes up as a best mixture to make your home the best home to leisure. Navi Mumbai Houses will definitely make you reach your wonderful home.Welcome to a project that is ideal in terms of space and design. 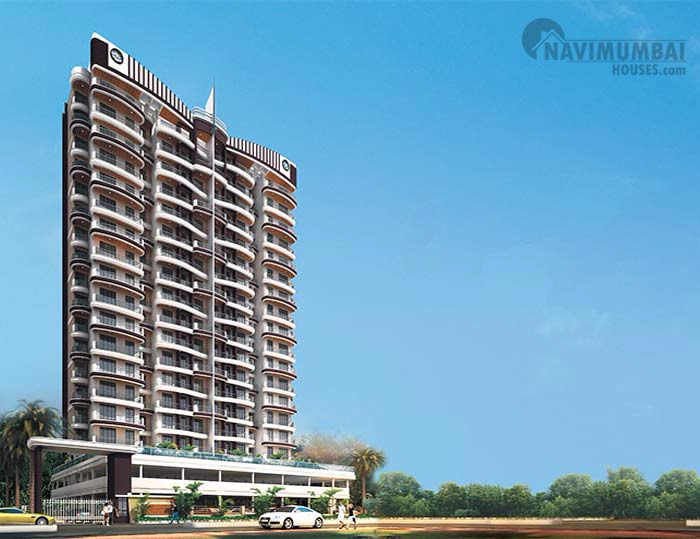 Live at the heart of Navi Mumbai surrounded with serene environs of Kharghar. The homes that are abundant with all the modern luxuries, await your arrival.